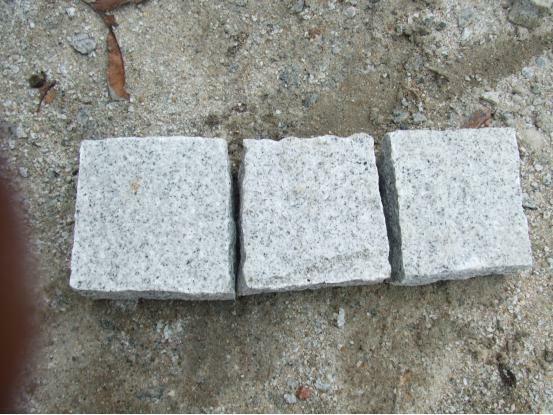 Since our foundation in 2009, Wuhan Seven Stars Stone Co.,LTD. 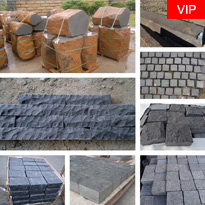 has grown to be a top building materials supplier in China. We have successfuly developed a good reputation throughout the Middle East, North Africa, Eastern Europe etc and have been well received by both existing and new customers. 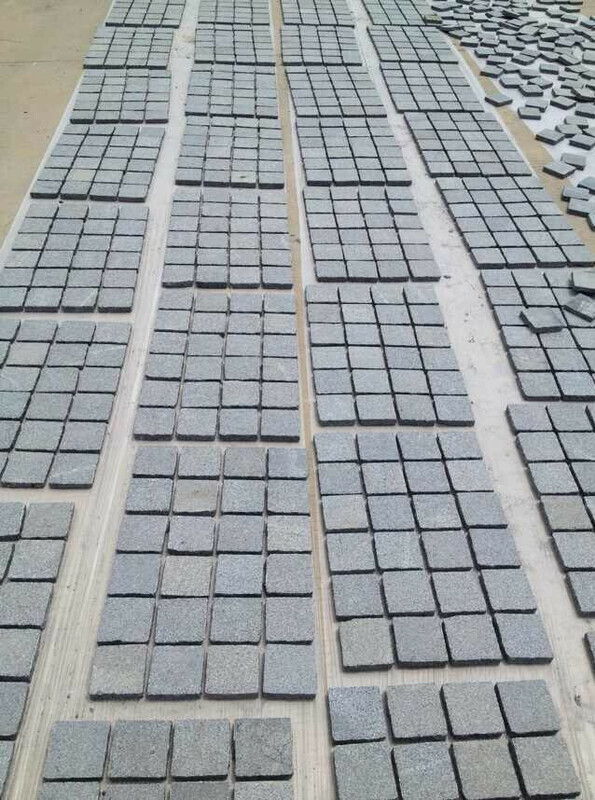 FOSHAN TIGER STONE CO.,LTD. is our showroom in Foshan international ceramics center. 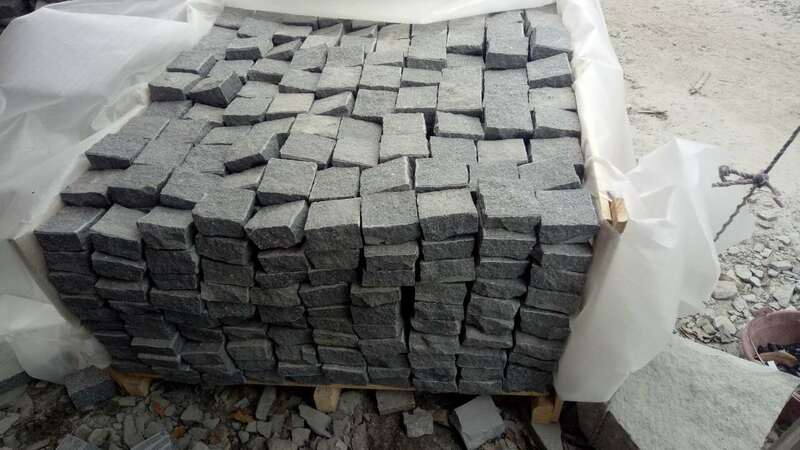 We provide you with a wide range of culture stone/slates, slabs, granite, porcelain/ceramic tiles, marble, skirting and some other building materials. We export nearly 3000 containers each year in all these recent years. 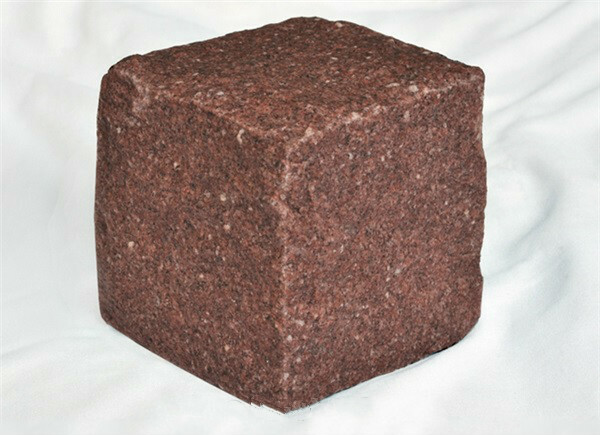 -More than 9 years experience in building materials field. -Competitive price and best ocean freight rate. -Quality assured: Inspection photos for confirmation before shipment. -Strong packing for international transportation. -Fast delivery with warehouse inventory. Please feel free to contact us for good business relationship. Choose us, means the reassurance you've got. 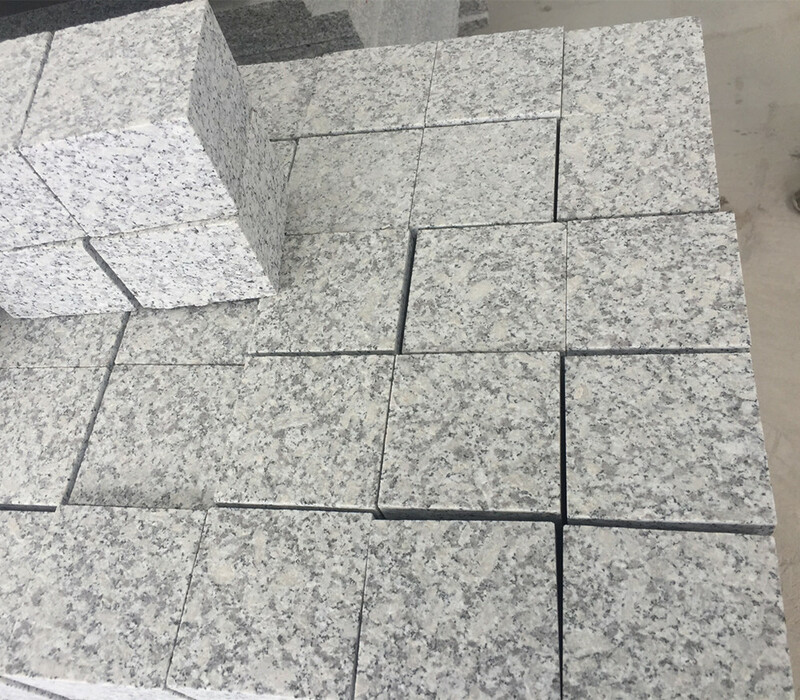 Cheap G602 Granite Cubic Stone Paving Cube 10x10cm is Cube Stone from China, welcome to buy Cheap G602 Granite Cubic Stone Paving Cube 10x10cm with good quality and price from China suppliers and manufacturers directly.